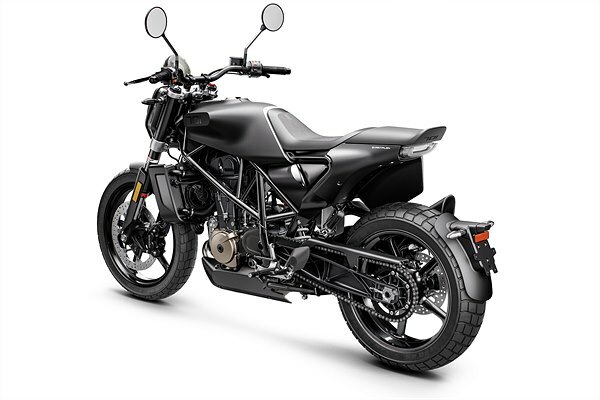 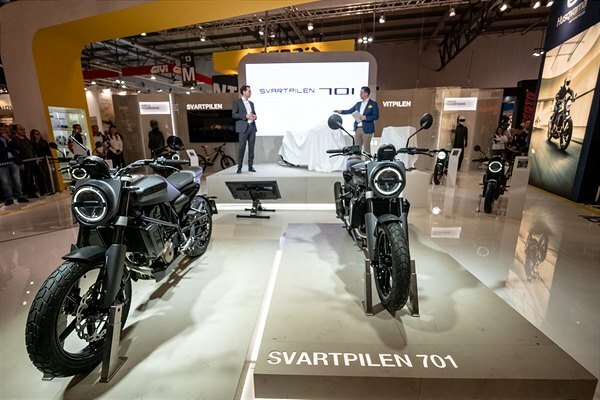 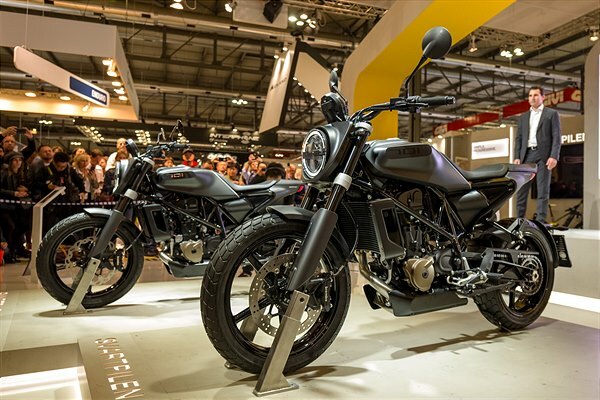 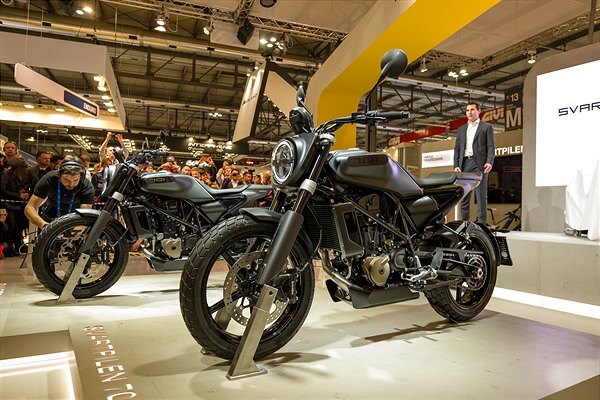 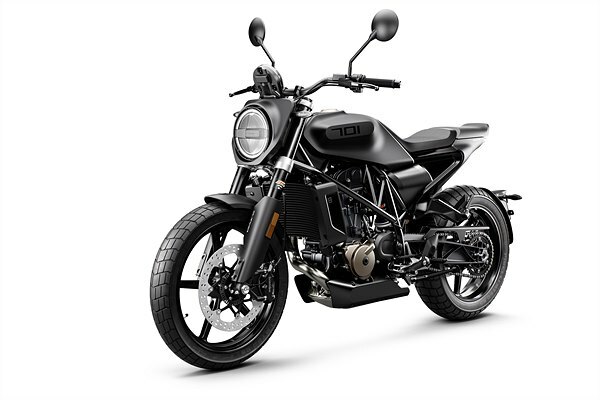 Husqvarna Motorcycles are proud to present the production SVARTPILEN 701 and VITPILEN 701 AERO concept models, while also unveiling the EE 5 electric minicycle at EICMA 2018. 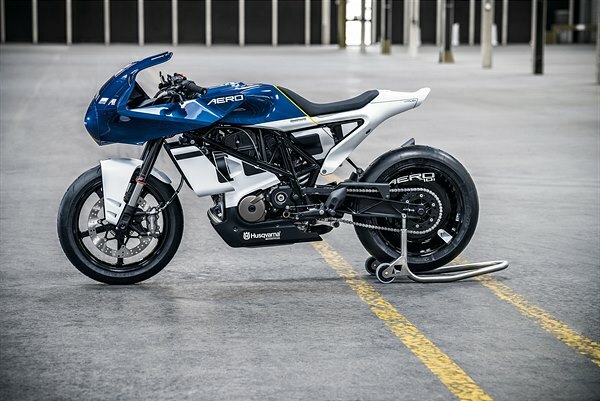 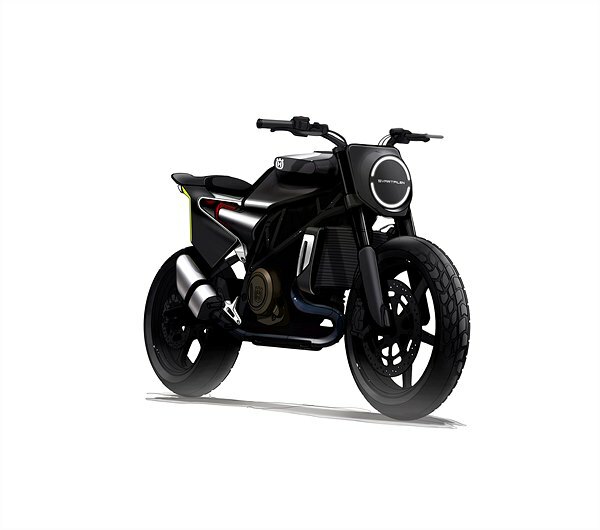 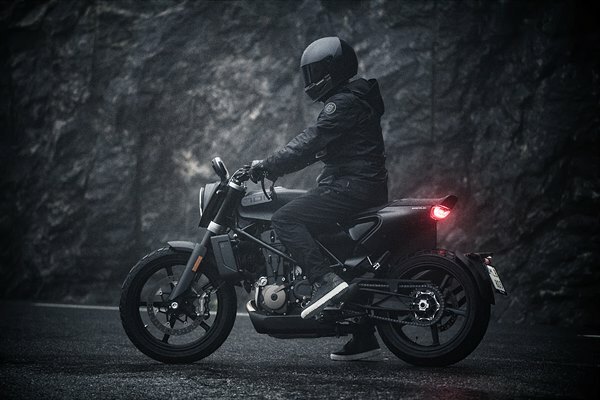 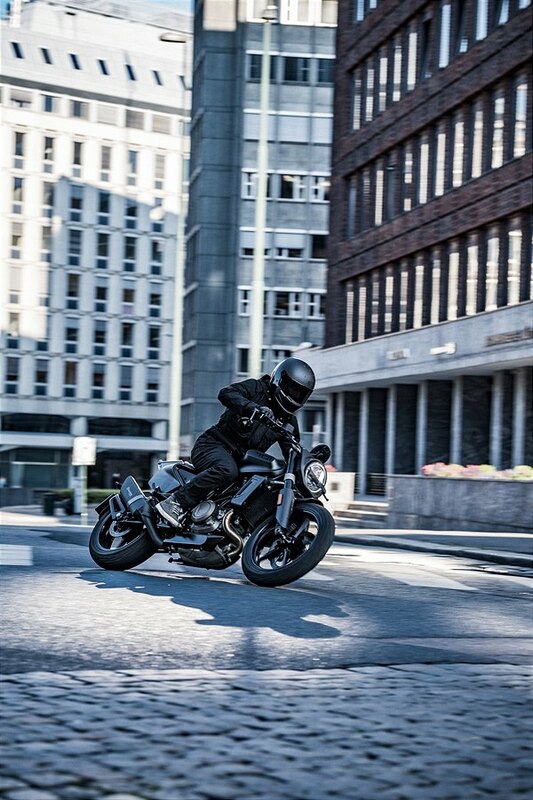 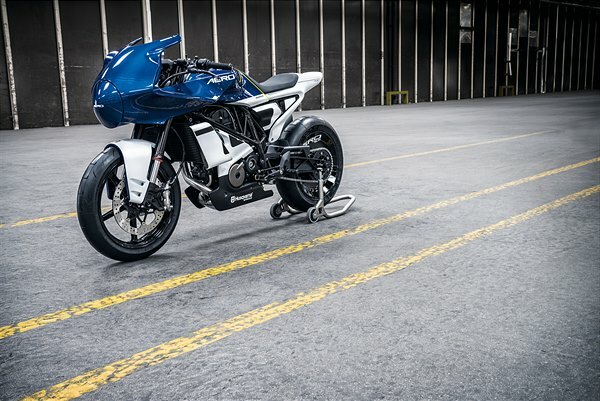 Further advancing their progressive vision of street motorcycling, Husqvarna Motorcycles also take a first step into electric mobility with the EE 5 machine. 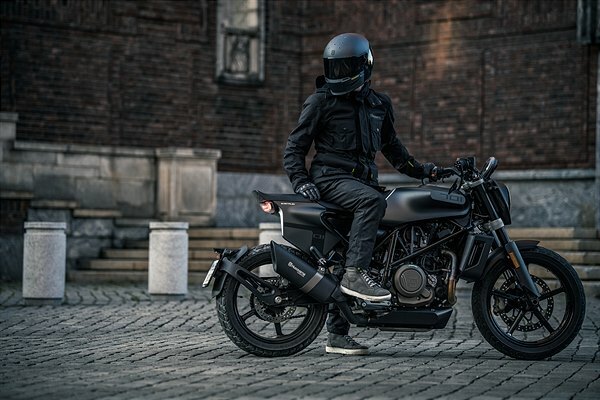 Inspired by the resurgence of the iconic flat track scene, the all-new SVARTPILEN 701 production model marks the next step in Husqvarna Motorcycles’ return to the street. 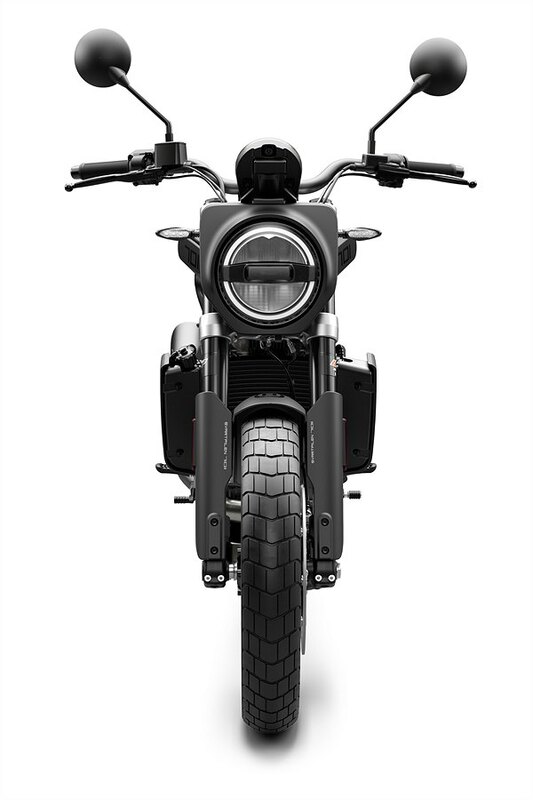 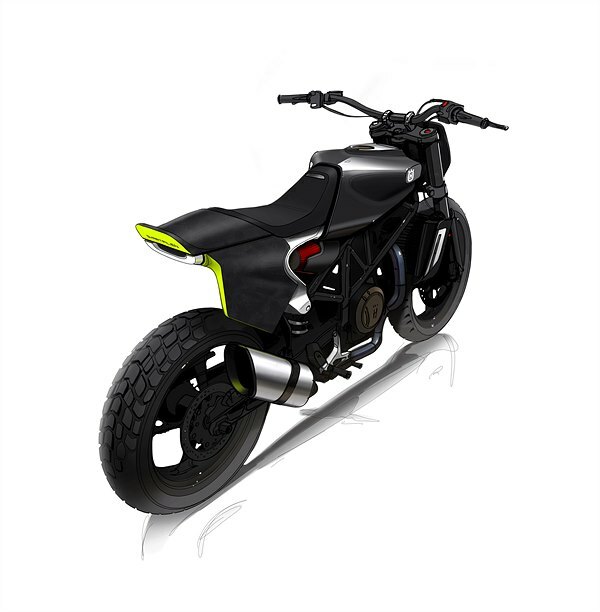 It is a modern and innovative naked bike completely free of excess that aims to appeal to an entirely new generation of motorcycle users. 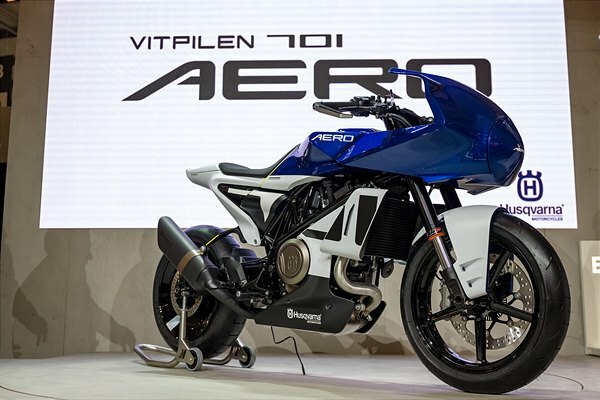 Making its first global appearance at EICMA, the VITPILEN 701 AERO concept model pays tribute to an iconic era of motorcycling. 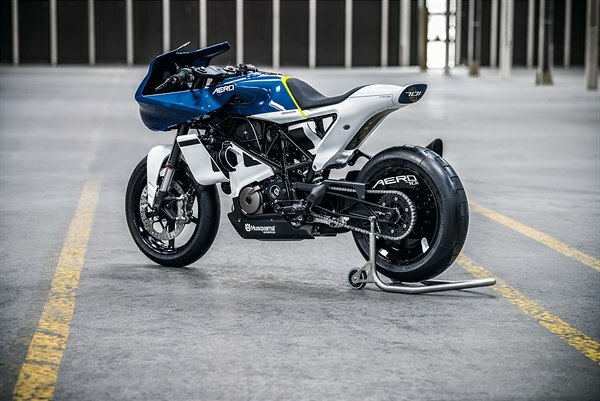 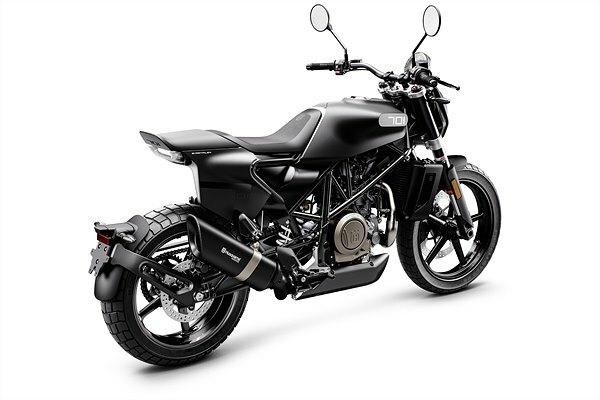 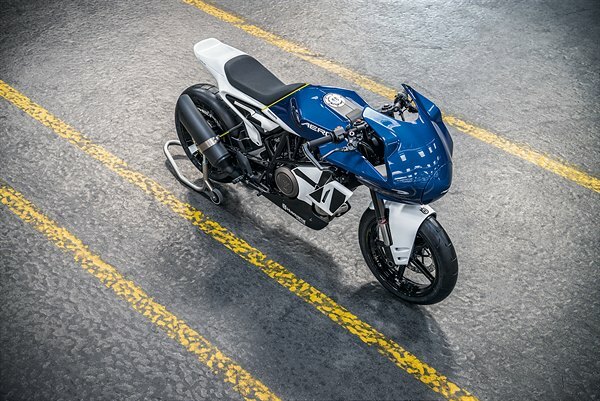 Contrasting the lines of a classic faired racer with modern styling, it is a high-performance concept machine that offers a more race-oriented glimpse on Husqvarna Motorcycles’ future steps in the street segment. 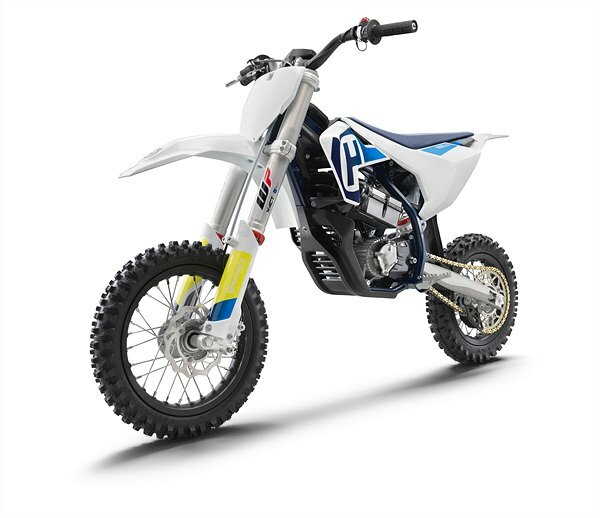 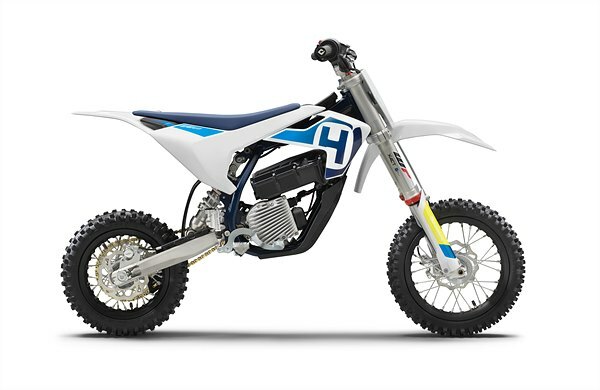 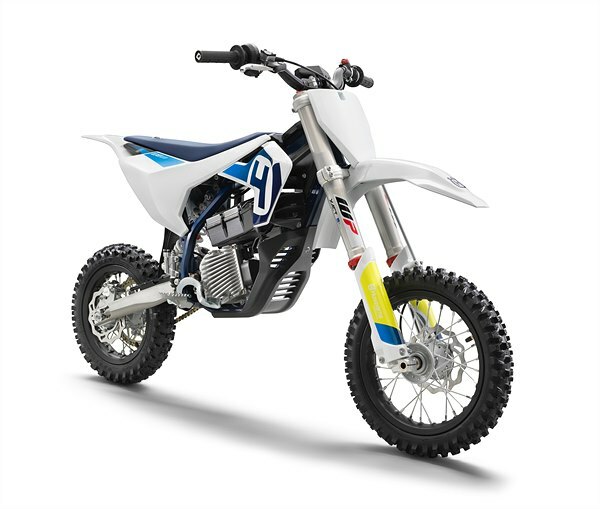 Drawing on Husqvarna’s rich history in top-level motocross competition, the EE 5 is an electric minicycle that features a 5 kW electric motor and is designed for aspiring young riders starting out in the exciting world of dirt biking. 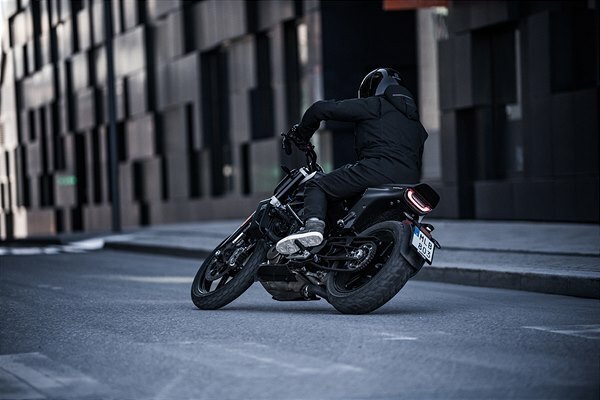 The SVARTPILEN 701 street explorer is a flat-track-inspired machine created for the new generation of freethinking motorcyclists. 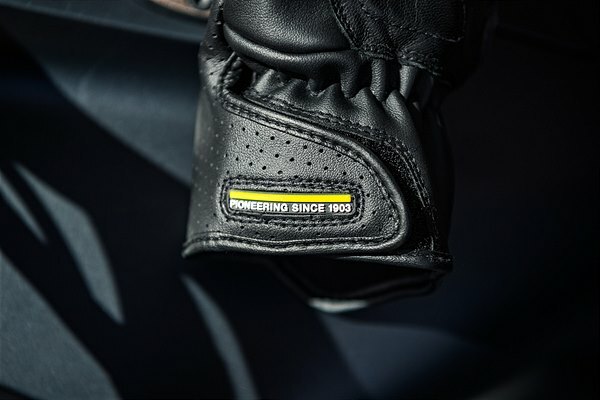 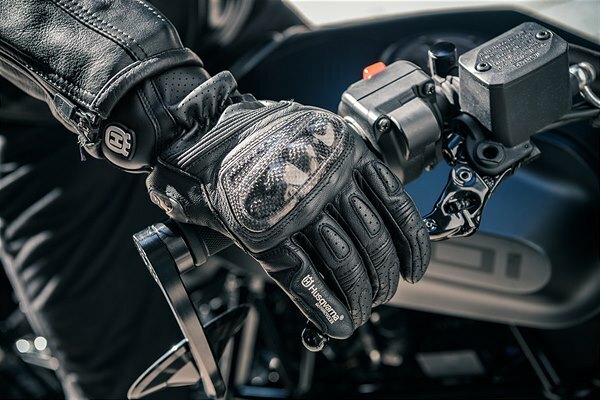 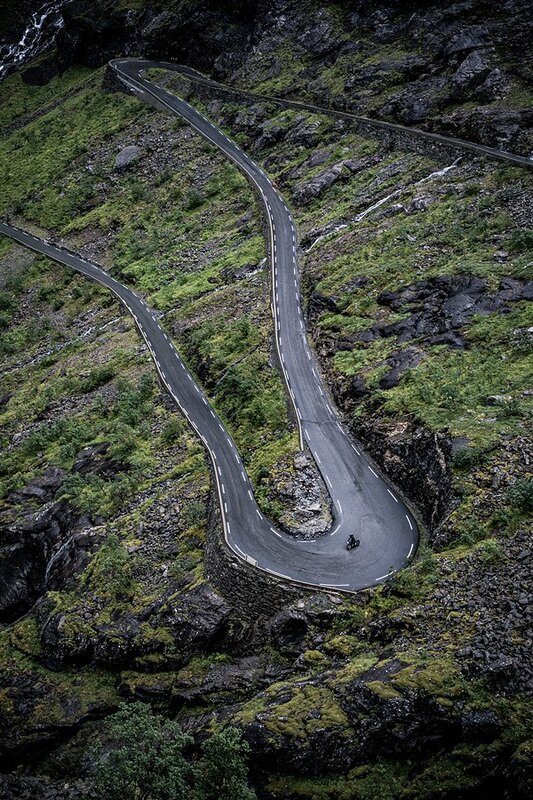 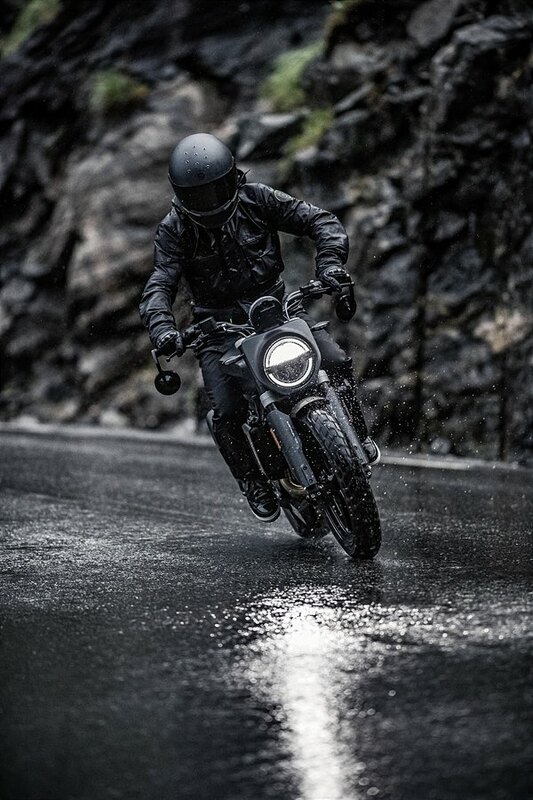 Devoid of any excess, it appeals to riders less interested in the hype and overstatement of modern day motorcycling – those who prefer a simpler, timeless design. 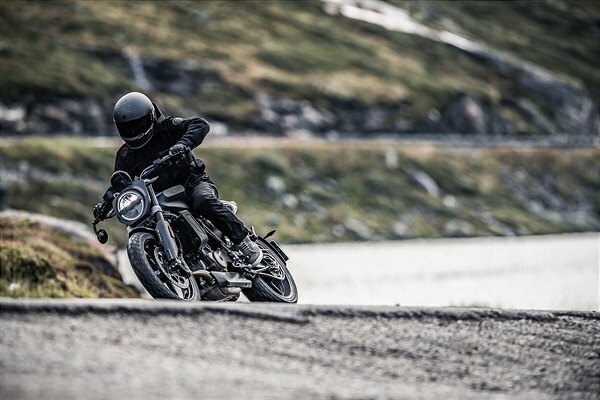 Inspired by the brand’s Swedish heritage, the SVARTPILEN 701 is a progressive motorcycle that demands to be ridden. 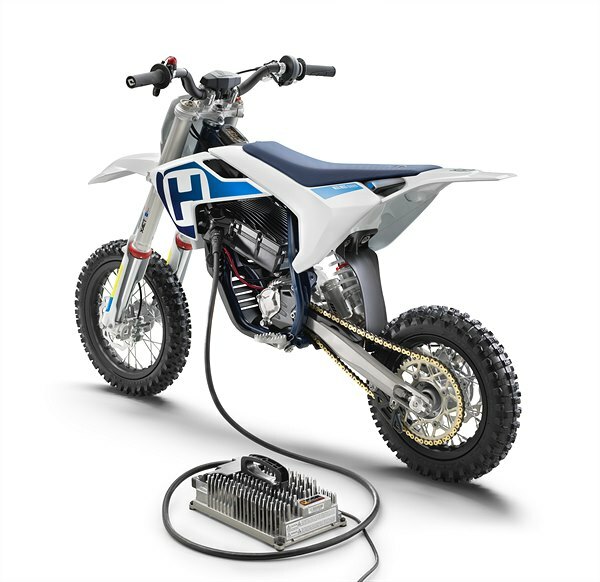 It is powered by a lightweight 4-stroke single-cylinder engine that offers an outstanding performance output of 75 hp [power] and 72.0 Nm [torque]. 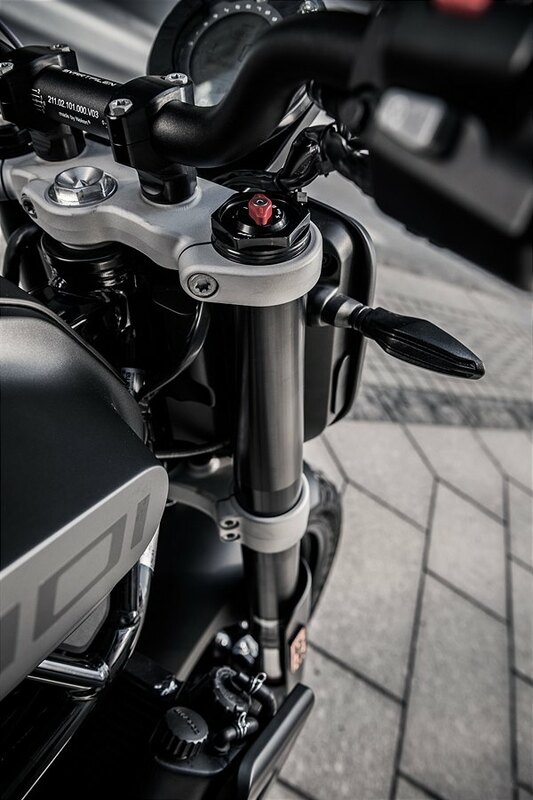 Featuring the latest technology in terms of design and electronics, the engine combines optimum reliability with unmatched riding efficiency. 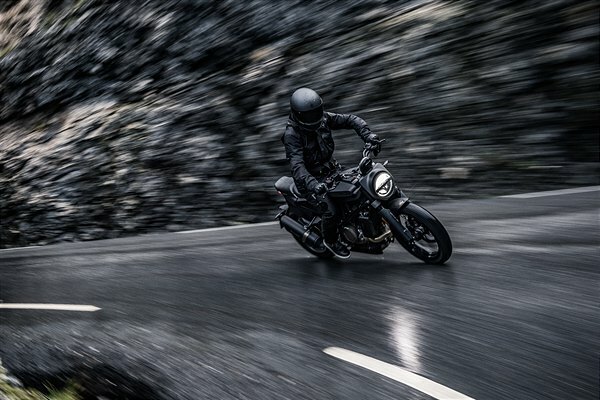 The lightweight and powerful engine is housed within a stripped-down chassis and bodywork layout to provide a raw and authentic riding experience. 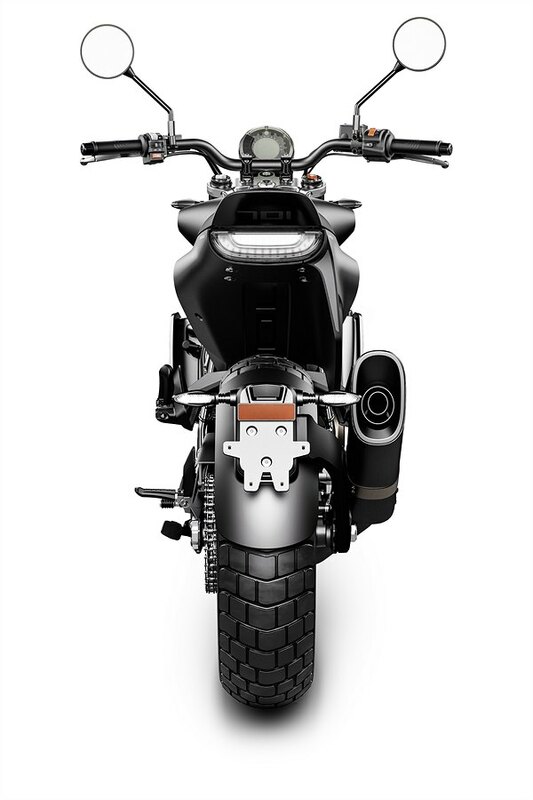 Using high-grade chromium molybdenum steel, the trellis frame provides precise handling and ultimate confidence in all riding conditions. 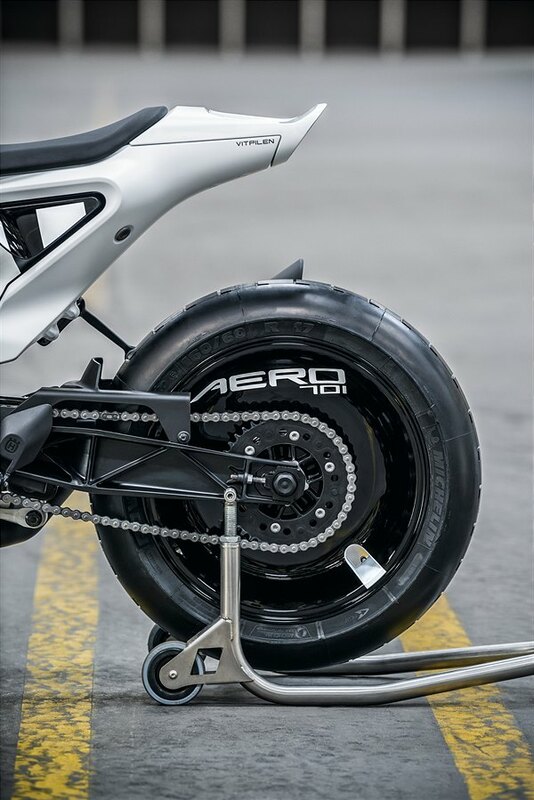 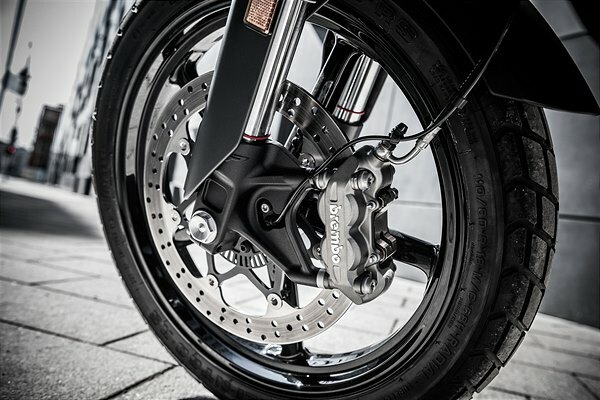 With the SVARTPILEN 701 featuring high quality and fully-adjustable WP suspension, exceptional stopping power is guaranteed by the combination of Brembo brakes with Bosch’s latest ABS system. 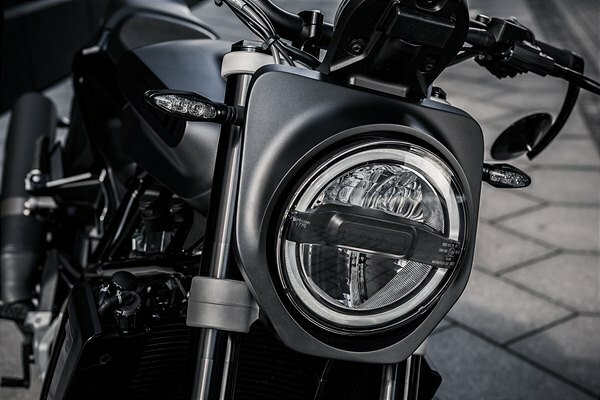 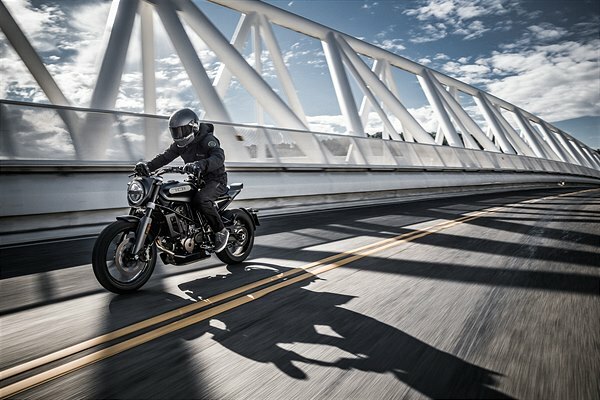 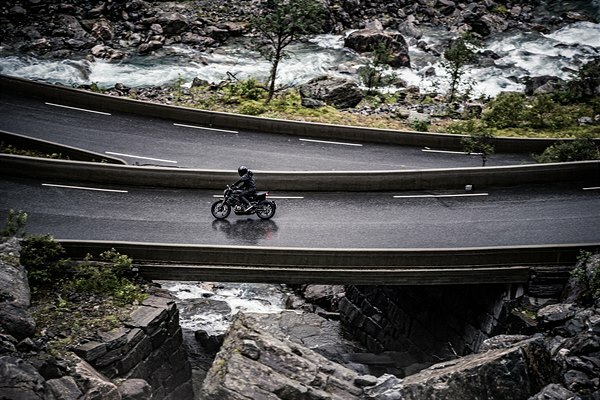 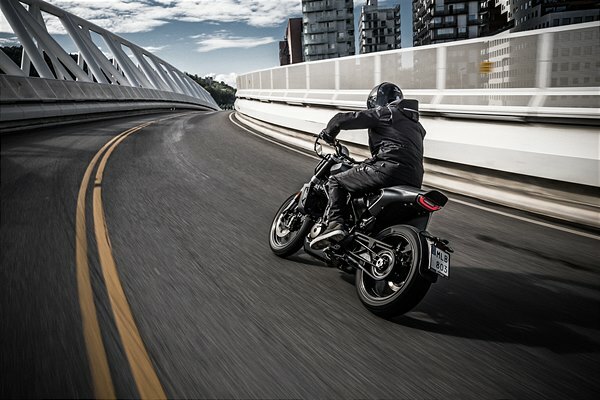 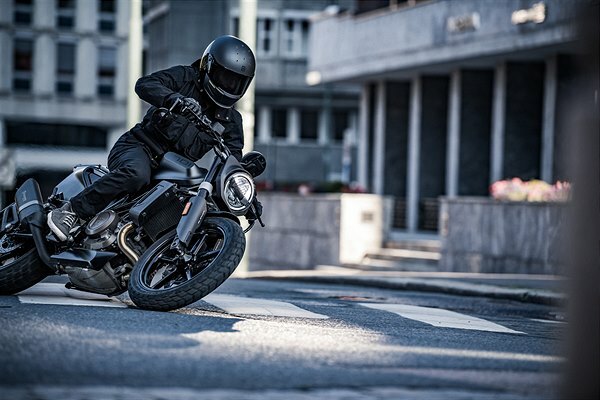 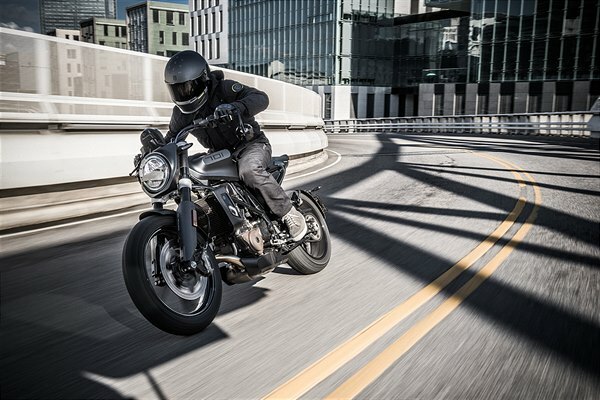 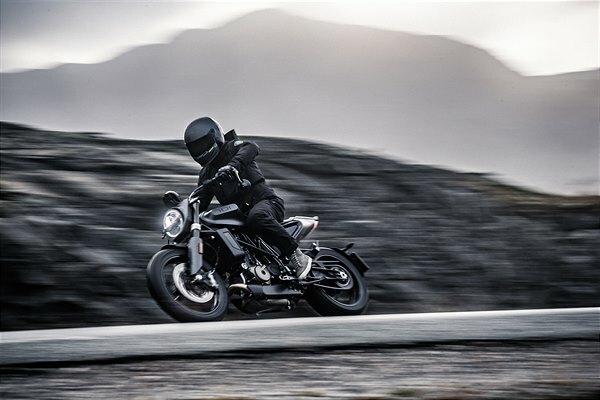 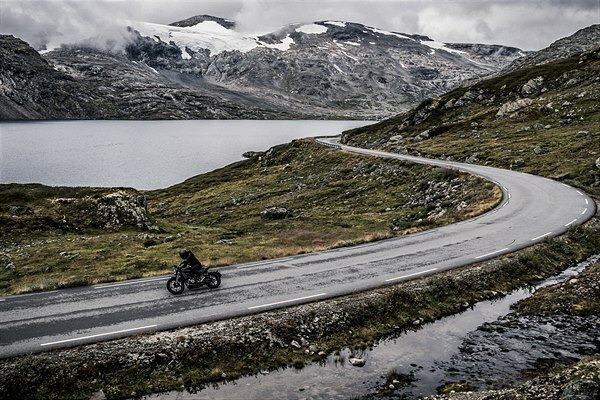 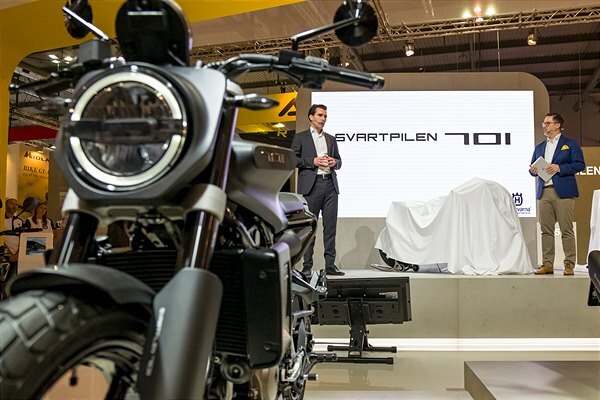 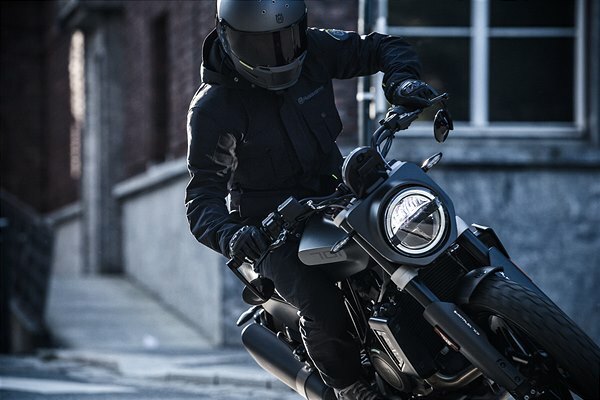 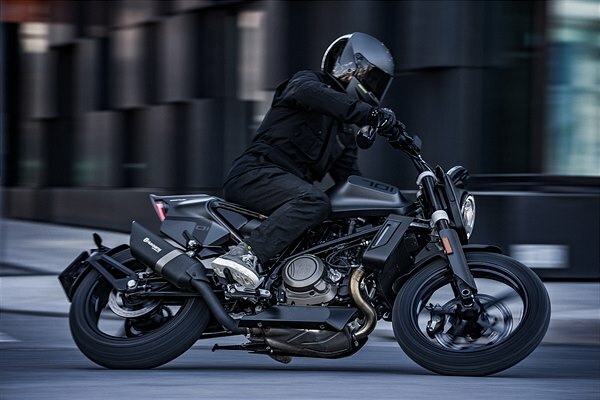 The all-new SVARTPILEN 701 will be available at authorised Husqvarna Motorcycles dealers during the first quarter of 2019. 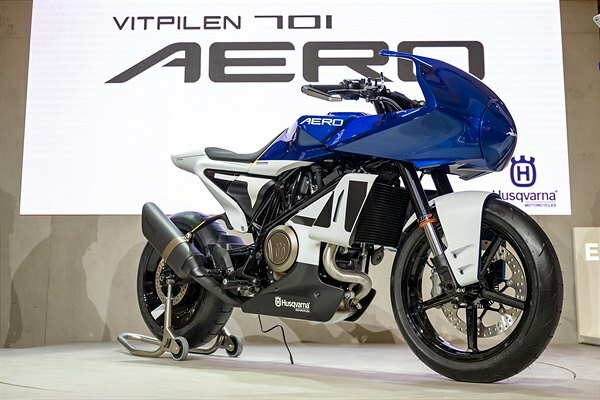 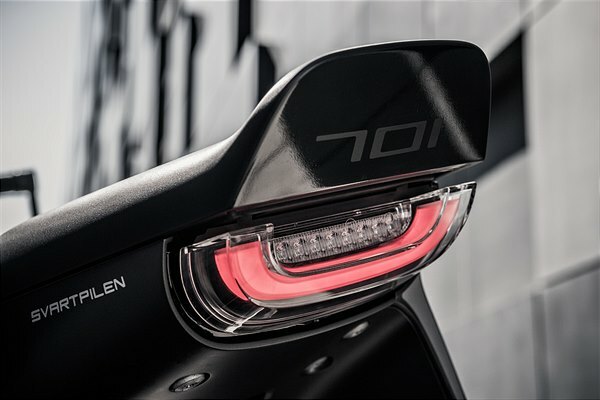 The VITPILEN 701 AERO concept is a modern faired sport bike with an innovative design approach that pays its respect to the past. 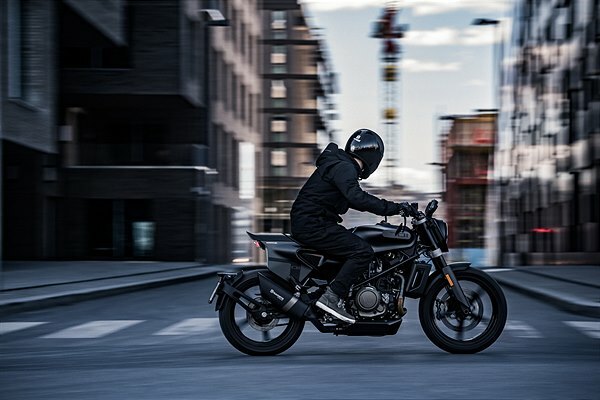 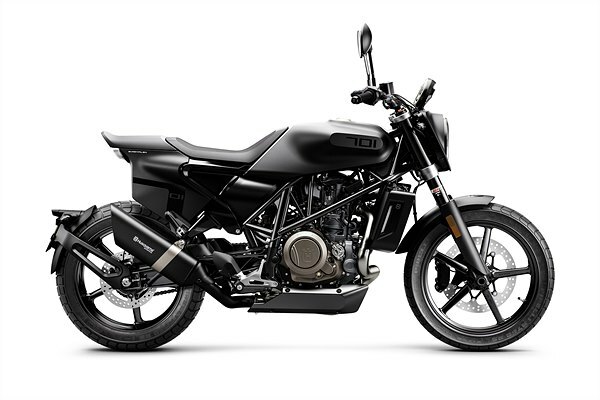 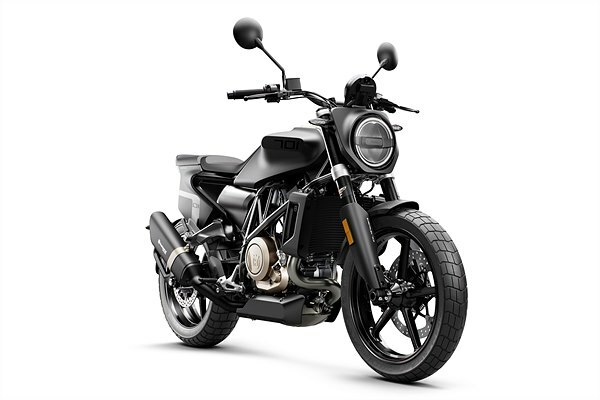 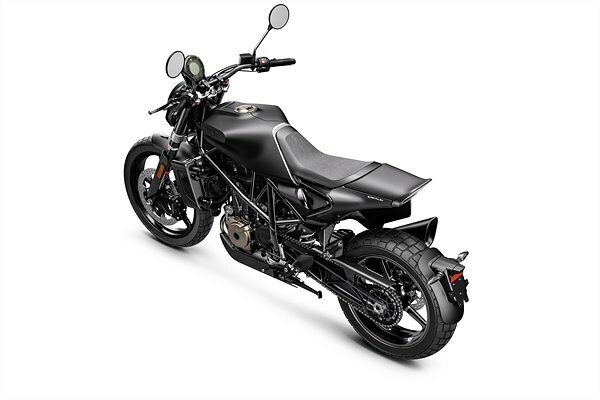 Built around a modern single-cylinder engine with an elevated power output, it features a sporty look that hints at the potential for a more performance-oriented future for Husqvarna Motorcycles’ street range. 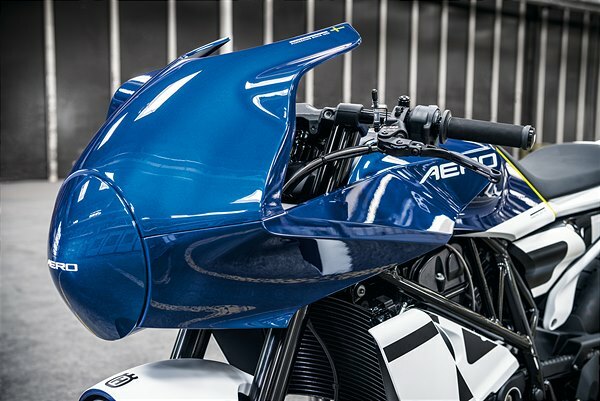 Featuring a lower and more locked-in position, the VITPILEN 701 AERO concept offers a fully immersive riding experience. 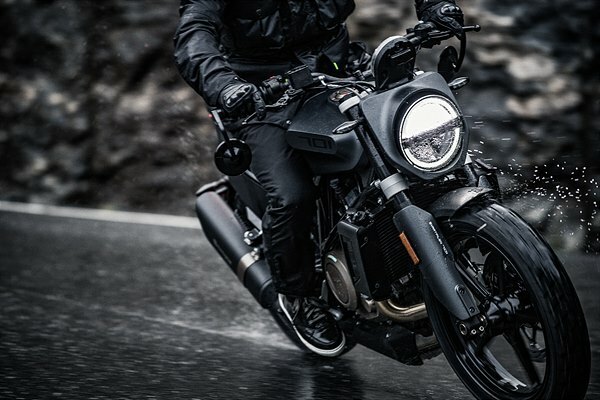 Combining an appealing classic design with thrilling performance, it aims to deliver an experience that recaptures the pure exhilaration of riding a motorcycle. 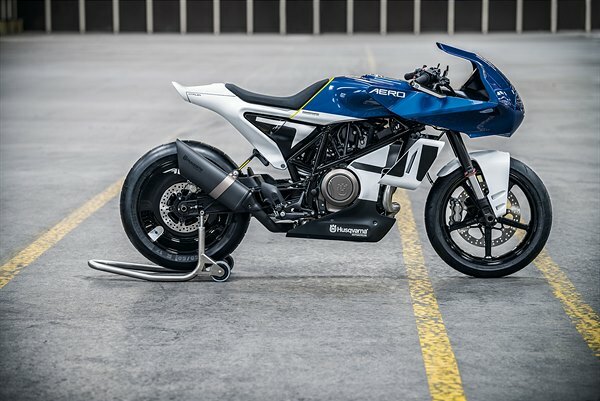 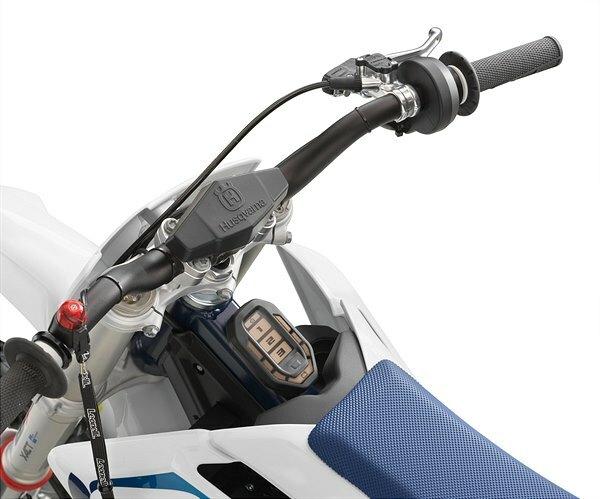 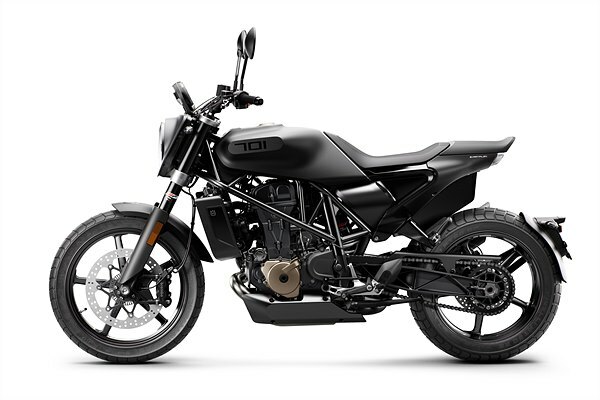 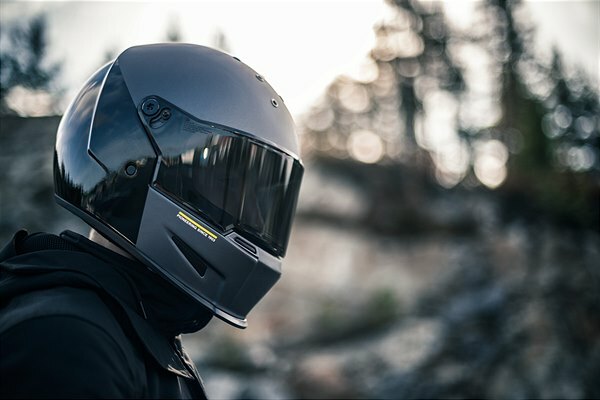 All-new for MY20, the EE 5 is Husqvarna Motorcycles’ first step into the fast-paced world of electric motorcycles. 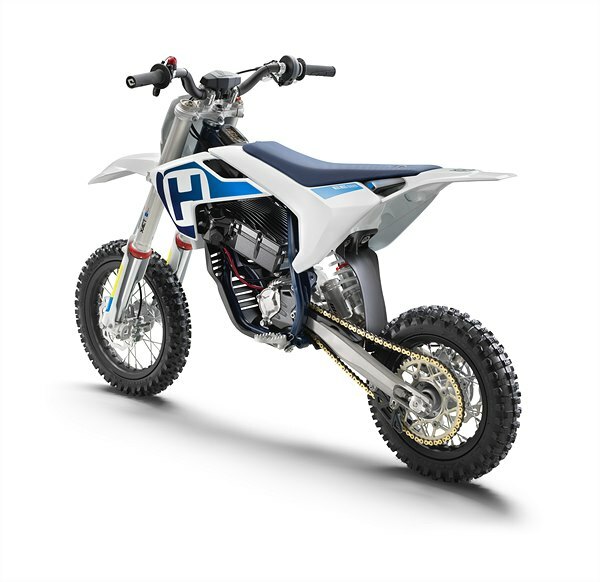 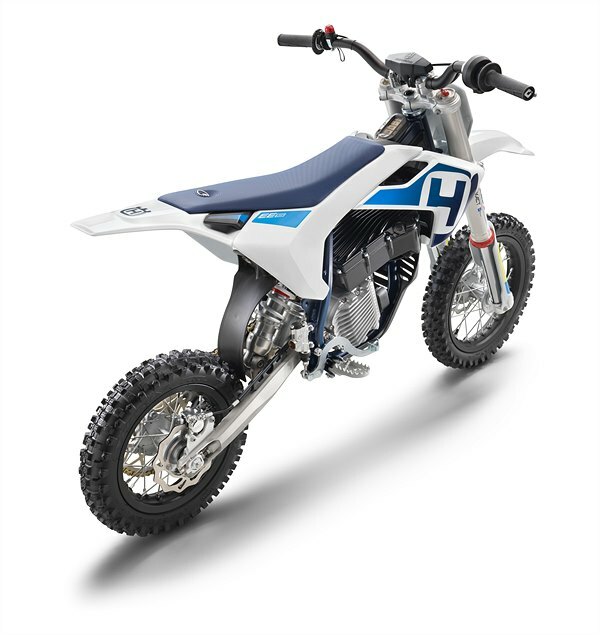 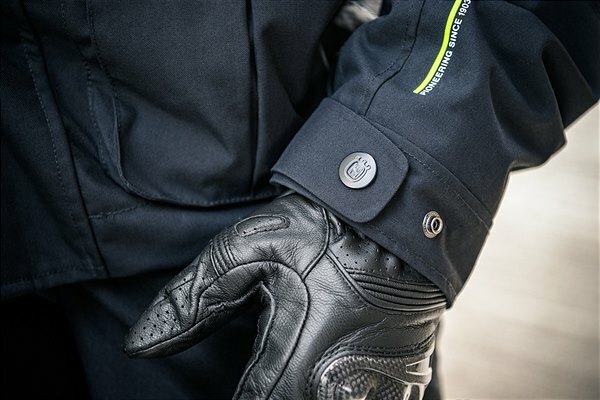 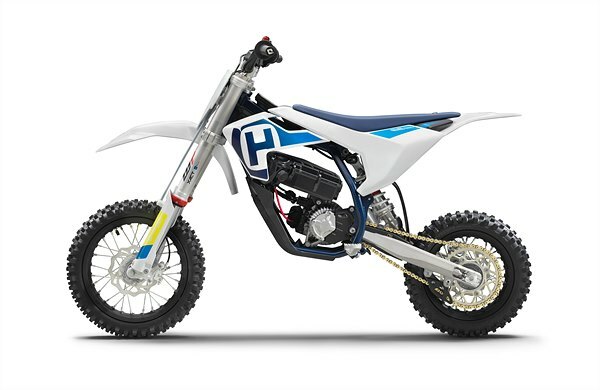 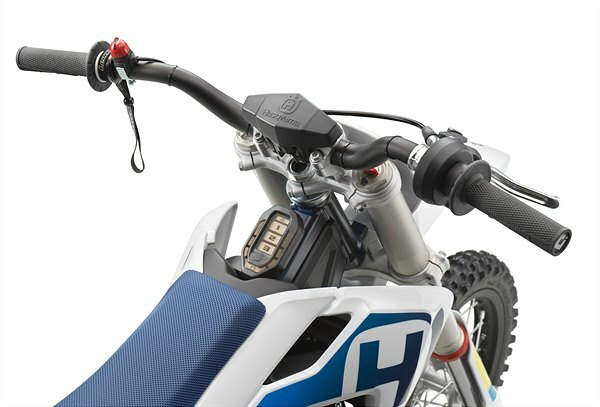 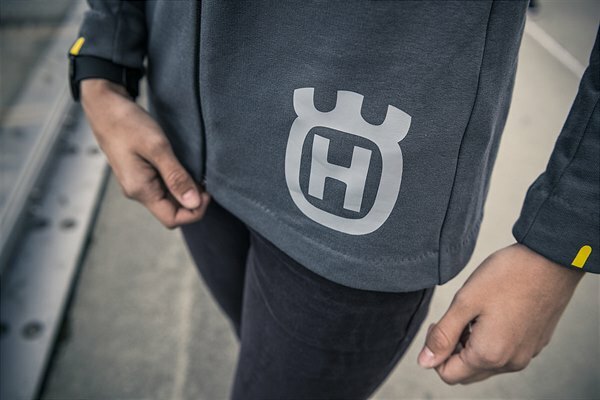 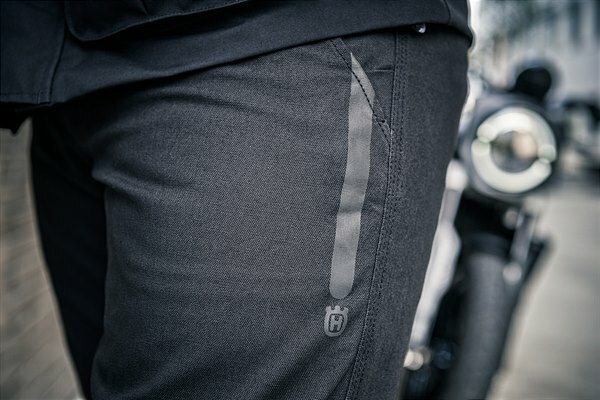 Dedicated to young and aspiring riders, it combines the latest in high-quality componentry with a design that clearly identifies with Husqvarna Motorcycles’ values. 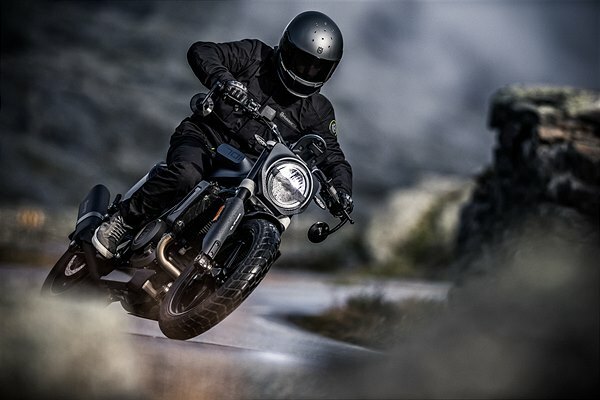 Fully adaptable and adjustable, it is an easy-to-use minicycle that allows up and coming riders to enter the exciting world of offroad motorcycling with confidence. 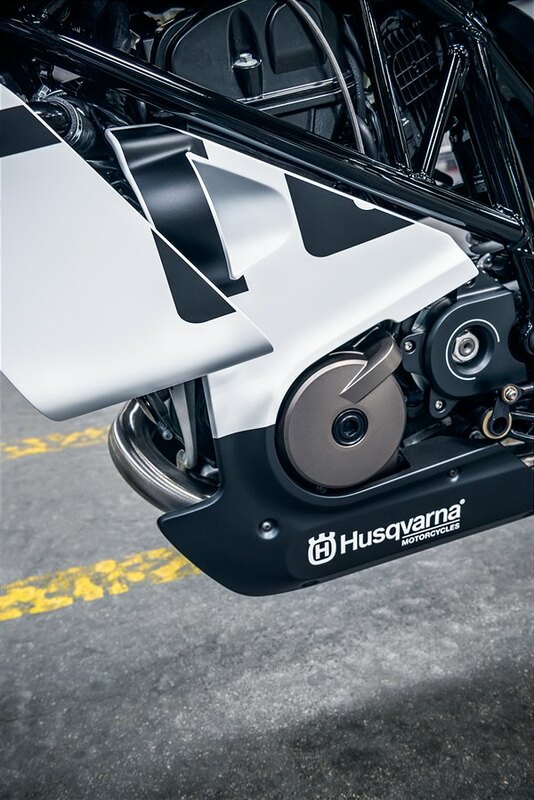 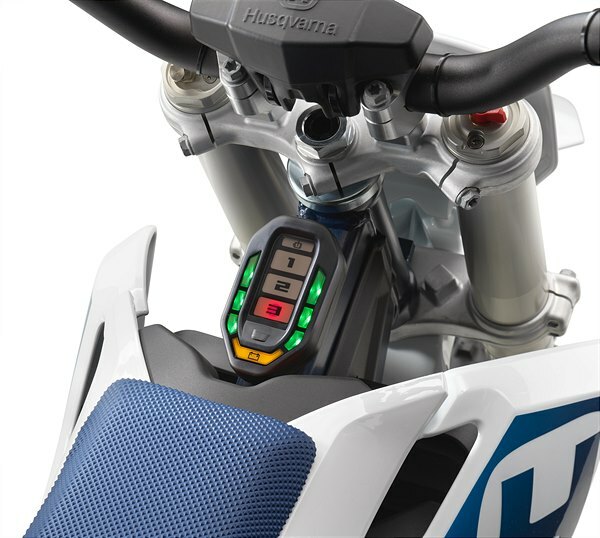 The new EE 5 machine will be available at authorised Husqvarna Motorcycles dealers during summer 2019. 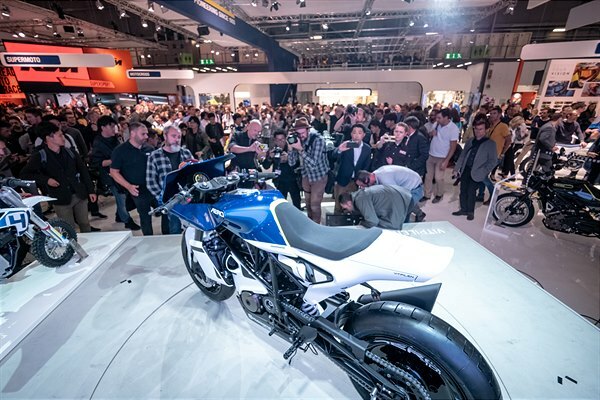 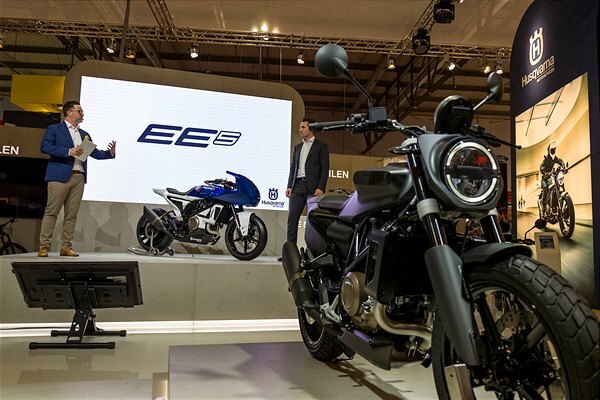 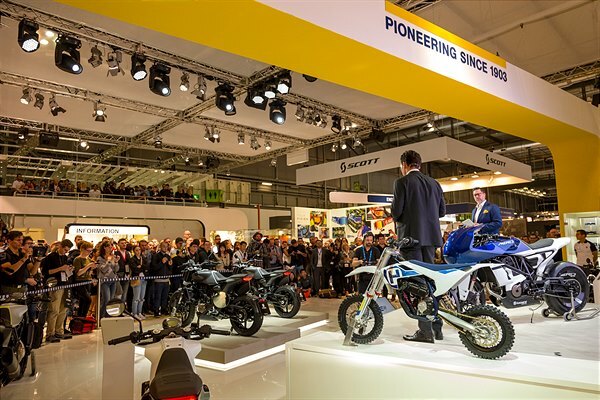 All three exciting new machines will be presented throughout the duration of the 2018 EICMA motorcycle show in Milan. 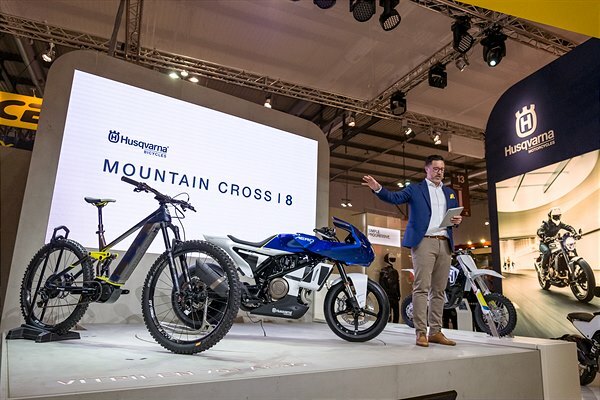 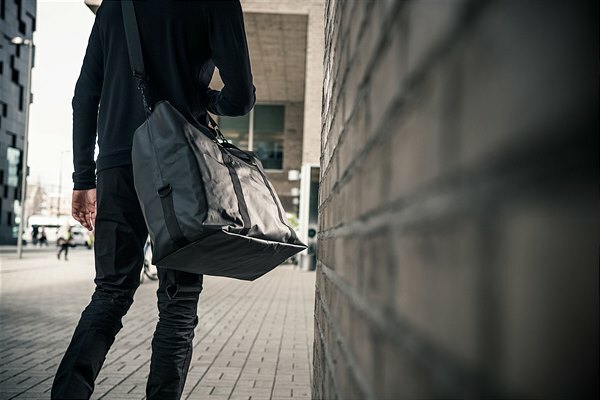 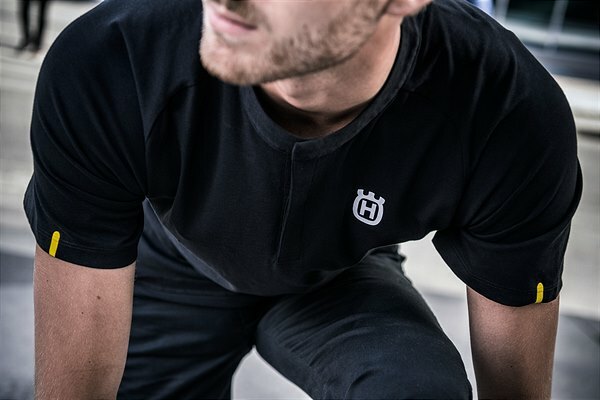 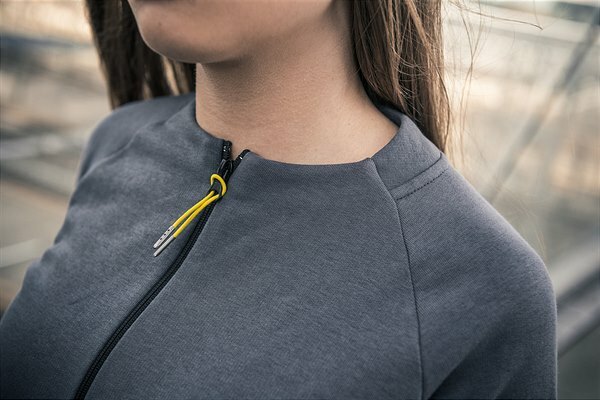 These latest additions to the brand’s pioneering model line-up will be on display alongside the updated collection of dedicated street clothing and accessories, and full line-up of motocross, supermoto and enduro machines, on the Husqvarna Motorcycles booth, Hall 13, booth I-86. 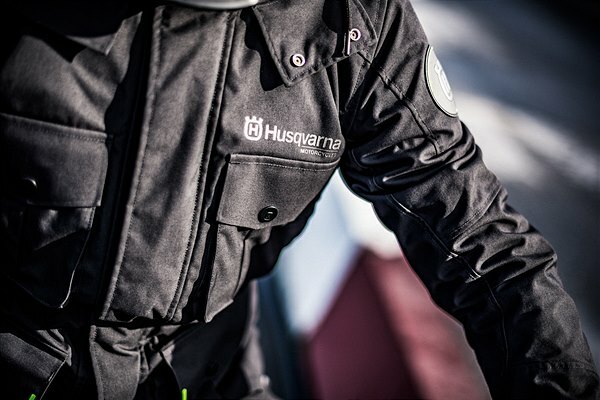 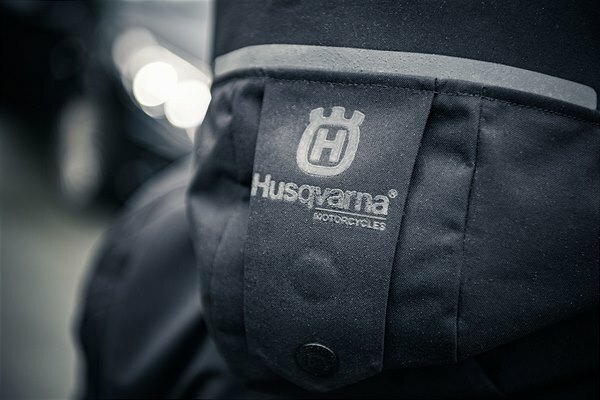 For all details on availability and prices, please refer to your national Husqvarna Motorcycles Subsidiary or Importer.